Ontario is a busy city with a skyline filled with skyscrapers, dominated by the iconic CN Tower. But it is also a city of great beauty, situated on the shore of Lake Ontario it is rich with green and open spaces. Toronto is not only the highest populated city in Canada but it is also the fourth largest city in the whole of North America by population. It is considered one of the most multicultural cities in the world and while English is the dominant language over 160 other languages are also spoken here. 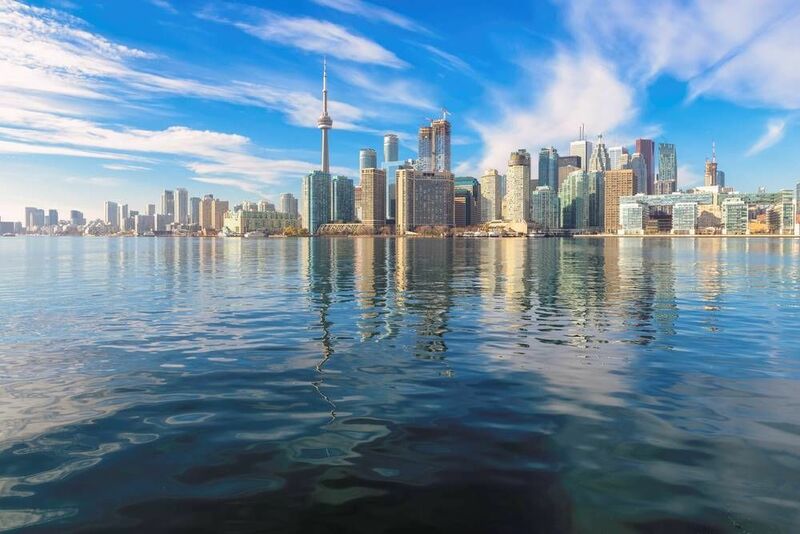 Toronto’s worldwide influences can be seen in a rich arts and culture offering, which blends in seamlessly with its position as a financial centre. The city is home to some of Canada’s most noteworthy classical companies including the Canadian Stage Company, the Canadian Opera Company and the National Ballet of Canada. 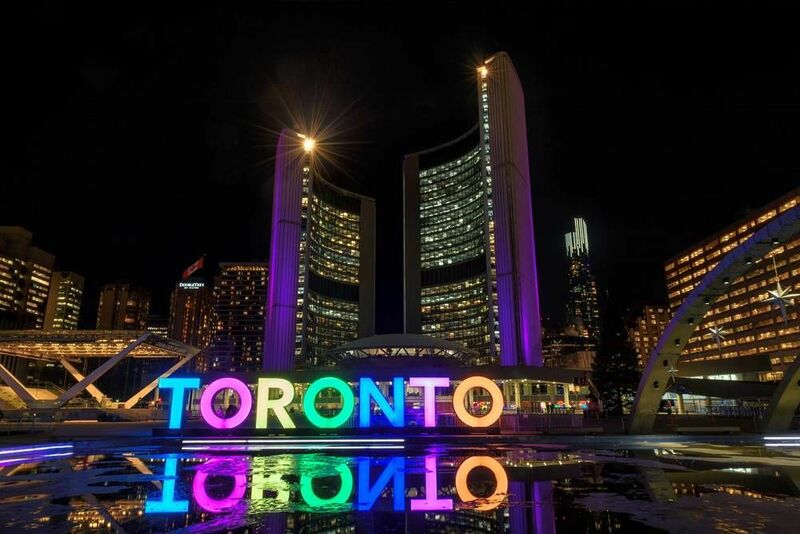 For more contemporary entertainment Toronto is also home to a large zoo, the Ontario Science Centre as well as a famous museum dedicated solely to footwear, the Bata Shoe Museum. Shopping is a big deal in Toronto and the city has many areas dedicated to it, including Queen West and the Harbour-front. The Eaton Centre shopping mall is in fact the most visited tourist attraction in the whole of the city. Toronto is a city where sports are a big deal and it is represented by teams in five major sports including, ice hockey, baseball, basketball, American football & football. A visit to one of the many sporting venues is a popular stop for tourists and as the home of one of the original six teams in the NHL it is also home to the Hockey Hall of Fame. A ninety-minute free walking tour that takes you past the tallest buildings in Canada, through the financial district, before taking the famous PATH. The PATH is Toronto’s underground city, with 25km of passageways filled with shops and food courts. This tour will take you through the back alleys of downtown Toronto and introduce you to the history of graffiti in the city. It will include a guide to the different styles and vocabulary, the tools used to create the pieces as well as covering the controversies and the city’s law enforcement policies. Below you can find more popular (but not free) activities and tours in Toronto. Are you from Toronto and want to be a tour guide? Please get in touch by submitting your details on this page!